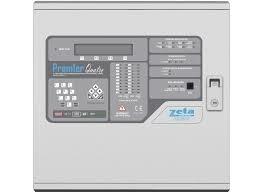 The Quatro control panel is designed, manufactured and tested to fully meet the requirements of EN54 part 2 and part 4. This panel is of a modular nature and can be supplied in 1, 2, 3, and 4 loop versions. 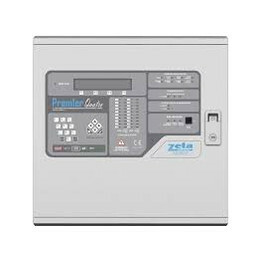 A specially designed Quatro Configuration software is available for configuring the panel or multi-panels and can be downloaded to the system via USB connection. Up to 32 panels/repeaters can be networked over 10,000m of data cable and a special alarm management system can provide all needs for very large projects such as university campus, hospital complex etc. Can be configured via PC or via Panel.